At the corner of Main and 24, sits Washington’s Downtown Square. The town square is a traditional symbol of community. At Bard Optical, community matters. That’s why Bard Optical has the best eye doctors in Washington. Bard Optical is proud to be part of the City of Strength. As such, Bard Optical optometrists view patients as neighbors and friends, giving them the type of service and care that a community like Washington is built on. Bard Optical eye doctors strive to create an enjoyable experience for every patient. Also, Bard Optical’s optometrists are highly qualified doctors that diagnose and treat all types of eye and vision problems. Bard Optical optometrists see patients of all ages – so the whole family can be included. With an approach grounded in community, it’s easy to tell why Bard Optical has the best eye doctors in Washington. 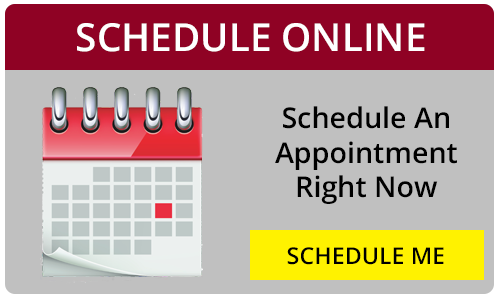 Set an appointment at Bard Optical in Washington today. 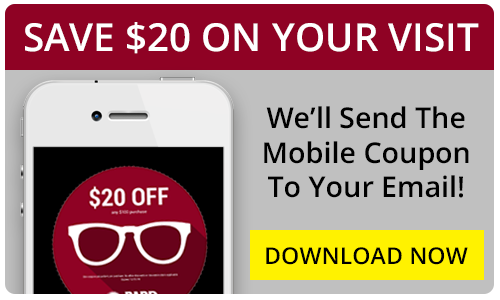 Looking for a new pair of designer glasses in Washington? 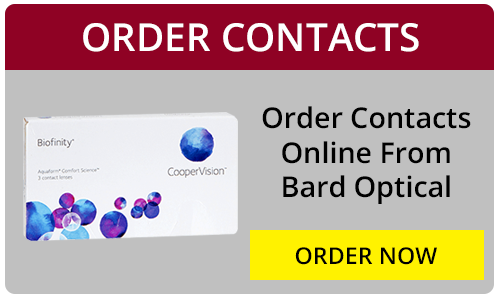 Visit Bard Optical! Bard Optical has the best selection of designer glasses around. Finding the perfect pair of glasses can transform your look and boost your confidence! Whether you need glasses for daily use or a particular pair to use as a fashion accessory, Bard Optical has them. If you want the hottest brands and the coolest collections, you need to check out Bard Optical. Maui Jim, Emporio Armani, Ray-Ban, Ralph Lauren, and Michael Kors are only a few of the top brand names Bard Optical carries. If you need help picking out the right glasses, Bard Optical’s opticians will help you every step of the way. See Bard Optical for designer glasses in Washington.